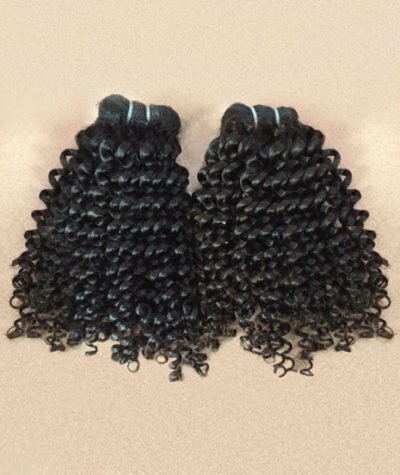 Our 360 Human Hair Lace Closure is 100% virgin human hair. A must have addition to complete your hair style. Our superior 360 human hair lace closure is still one of the hottest additions to the hair extension industry. 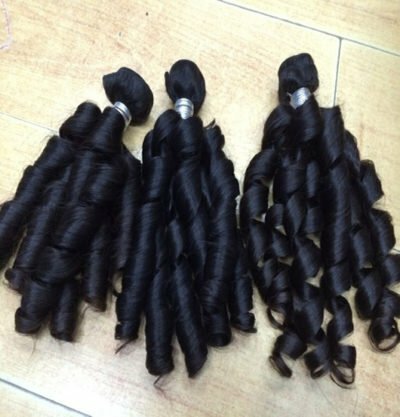 Our quality 360 human hair lace closure is soft, manageable and long lasting. Blends flawlessly with other bundle textures. The versatile 360 closure can be worn up or down blended with your natural hair as a partial wig. Take 10% off your first time SUPREME SILK COLLECTION order! The Supreme Silk Collection Sale!